At Dante Law Firm, P.A. from Miami car accident attorney to outline six ways in which you could worsen your situation after a motor vehicle collision in Florida. Unless you want to make your accident worse and ruin your chances of recovering damages, do NOT make any of the following mistakes. 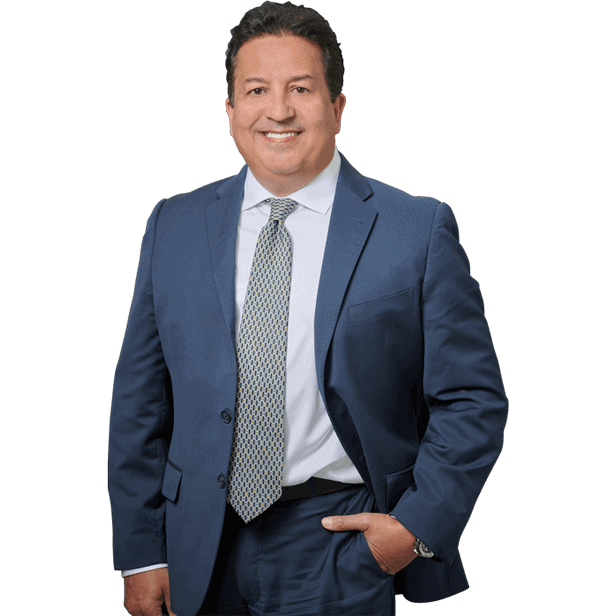 May 18, 2018 | Under Car Accident, Miami | Posted by Dante Law Firm, P.A. A car accident is a stressful experience and most victims cannot think straight nor can they make rational decisions after a crash. You cannot blame injured victims, really. As a motor vehicle accident almost always occurs out of the blue. In the state of shock and confusion, victims of car accidents tend to make terrible mistakes, and these mistakes can land them in big trouble with the law or bar them from recovering damages later on. We invited our Miami car accident attorney to outline six ways in which you could worsen your situation after a motor vehicle collision in Florida. Unless you want to make your accident worse and ruin your chances of recovering damages, do NOT make any of the following mistakes. It happens way too often in Miami and all across Florida: people flee the scene of car accidents. Whether you think that the collision was not serious, nobody was injured, you did not hit that pedestrian or car, or you simply want to avoid responsibility, it is in your best interests to stop your vehicle instead of escaping the scene. 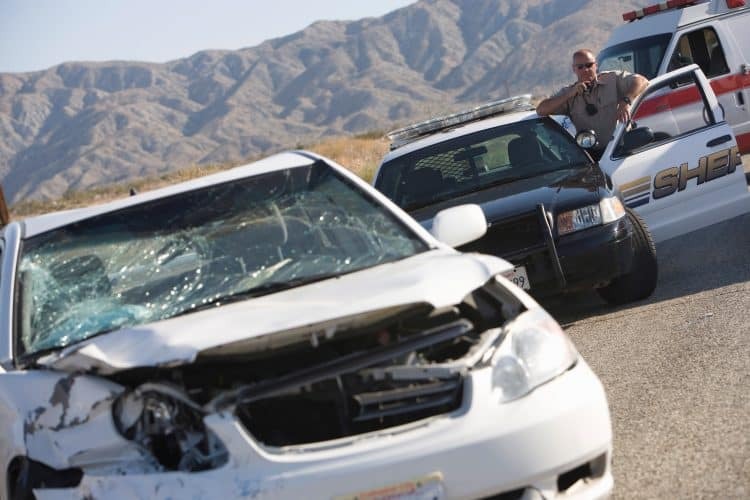 If you leave the scene of the car accident before the police allows you to go after investigating the scene, you could be criminally charged if anyone was injured. Hit and run accidents are no joke, and penalties for this type of car accidents are usually very severe. Regardless of how minor your car crash may seem, it is critical that you call the police to write a report. Having a police report is important when filing a personal injury claim with your insurance company, as your insurer may refuse take your word for it. Not calling paramedics if you were injured, meanwhile, may prompt insurers to question the credibility and severity of your injuries. If you did not seek medical attention immediately, it means that you were not injured badly enough to receive coverage. Or at least that is the rationale behind every insurance company in Florida. No matter how sorry you may be for speeding prior to the car accident involving an alcohol-impaired driver, do not throw around words that make you sound guilty. Avoid such phrases as “I am so sorry,” “I should not have done it,” or any other phrases that make it look as if you are admitting fault. Here is the thing: let the police and your Miami car accident attorney investigate the accident and determine fault. Do not jump to any conclusions. Plus, the other motorist was drunk, so he will most likely be deemed more at-fault for causing the accident than you. Under Florida’s pure comparative negligence doctrine, multiple parties can be held liable for car accidents, and each party may be entitled to compensation that will be reduced by the percentage of their fault. It is paramount that you remain calm and composed after a car accident – no matter how tough it may seem – as overreacting and losing your calm can seriously hurt your personal injury claim. Yelling at the other driver or engaging angrily with him/her can only worsen the situation. If you are hoping to recover compensation for your injuries and damages after a car accident, never should you ever turn down medical treatment at the scene of the crash. First of all, it sends the wrong signal to the at-fault driver, his/her insurance company and attorney. “What if this person was not actually injured and is lying or exaggerating the severity of his/her injury?” the other driver may think. But you need to receive medical treatment not only to prove that you were injured in the car accident, but also to get a full medical evaluation and determine the extent of your injuries. Failure to seek medical attention right away may make it more difficult to evaluate the value of your claim and pursue a personal injury claim later on. It is always a good idea to contact a car accident lawyer and get a free consultation about your case. You need to be prepared for any outcome and you need to build a strong legal case to establish liability and recover the damages you deserve. Contact the Dante Law Firm, P.A. for a free case evaluation. Call our offices at 305-949-2526 or complete this contact form.